When I was a lad during the 90's my teacher used to keep telling me off for bringing in books that needed a good dice roll to turn the page. It was as if I was playing a deeply involved RPG story but kept deep within the pages was filled with tales of monsters and other such menacing foes. 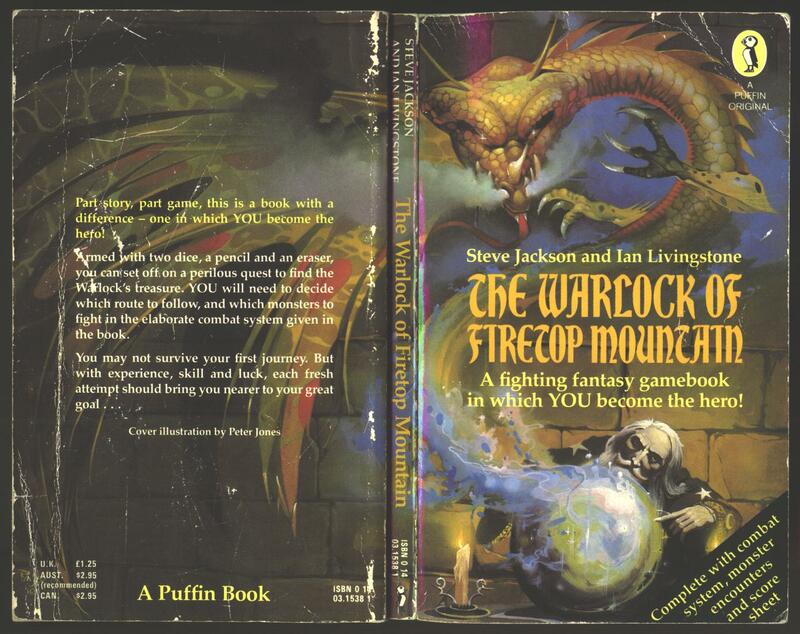 It was none other than the books from Ian Livingstone and Steve Jackson, with one such book called 'The Warlock of Firetop Mountain' which this week has been announced is coming to iPhone and iPad 22nd Feb as a combat turn based RPG. 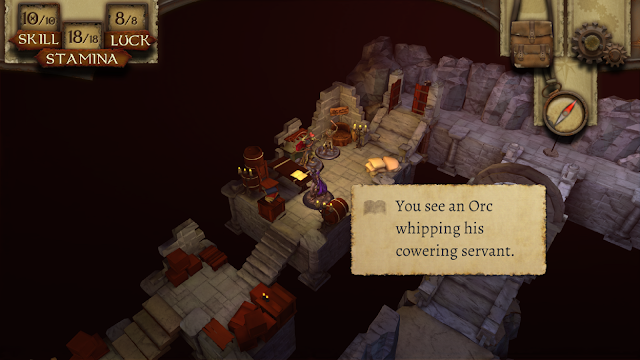 As the developer Tin Man Games has said, The Warlock of Firetop Mountain is a tabletop adventure come to life! This fantasy solo RPG combines unique, simultaneous turn-based combat with a journey that changes based on each figurine you take into Firetop Mountain! Furthermore the game is from the original 1982 paperback and transformed with new areas, characters and yes plenty of monsters. So no longer will your imagination be needed by looking at books, as The Warlock of Firetop Mountain is coming to your handheld device soon! If you don't have an iPhone and or iPad, you can try out the PC, MAC or SteamOS version which has been available to buy since 31st Aug, 2016.